The UK (underwater kinetics) torch pouch is adapted to the new helmet-torches of the german THW (technical aid association). The normal UK 4AA lamp fits as well as the newer UK 4AA LED zoom with longer head. 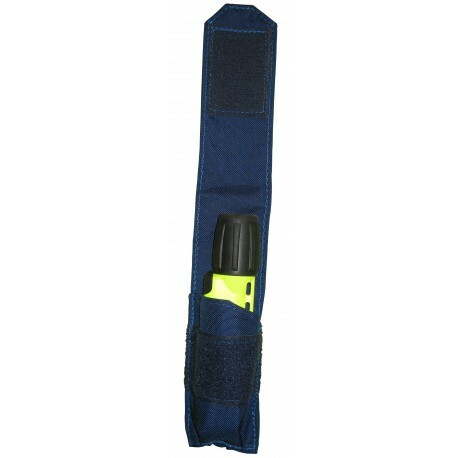 Held by a wide belt loop, the torch pouch is always secure at the belt and ready for action.